Southdowns was commissioned to prepare the specialist noise and vibration input to the ES for this major development project. 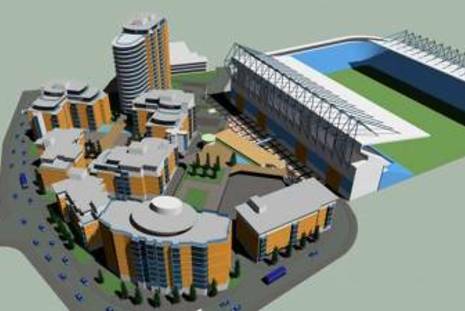 The overall project comprised the enlargement and re-modelling of the existing Portsmouth Football stadium to increase capacity. In addition, unused land to the west of the stadium is earmarked for a major mixed residential and retail development referred to as Pompey Village.